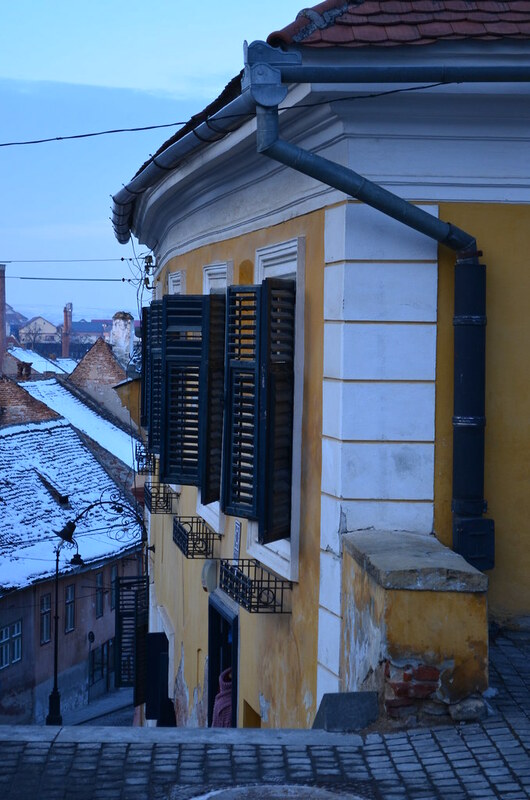 Strangely enough, the first photo I post isn't from Sibiu. 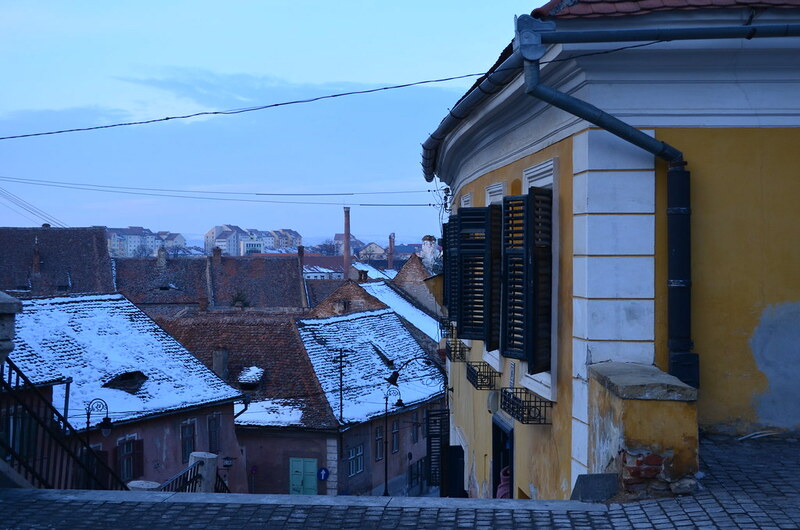 For those of you who don't know, Sibiu is a very beautiful city from my country, Romania. 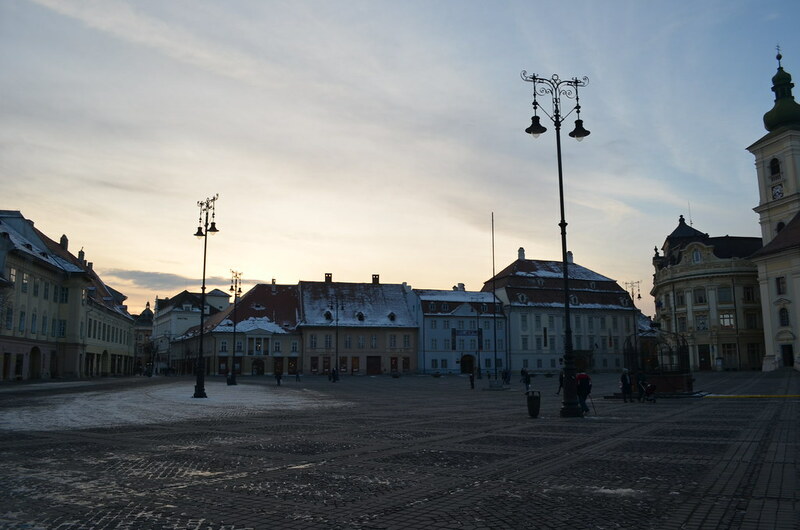 When we came came back from Austria we stopped by Sibiu to have lunch and we also took a stroll around the Town Centre. 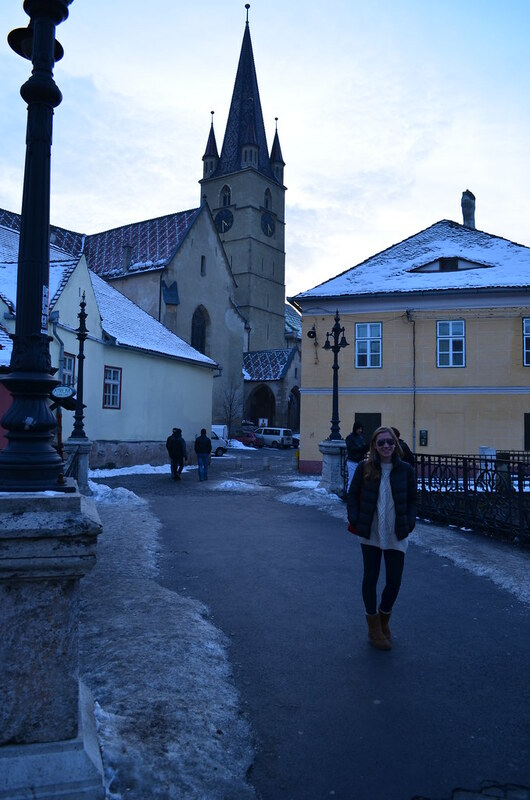 The photos weren't edited at all, as I thought this beautiful town was worth seeing just as it is. 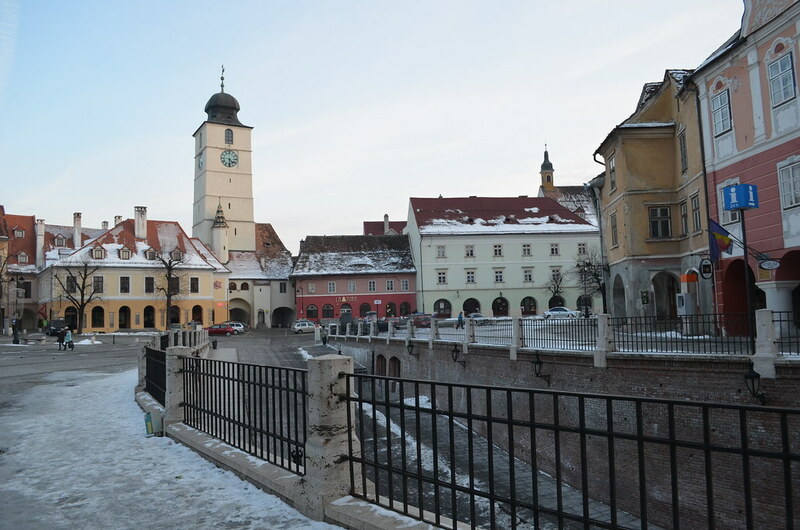 Every time I go to Transilvania, the region in which Sibiu, as well as Brasov (another beautiful town which is a must see if you are ever in Romania) are situated I feel bewitched of how charming every single building, shop or square is. I hope you enjoy all these photos! Gorgeous pictures! I love your jacket. I am in need of a jacket like it and I'll definitely be looking at Hugo Boss now!